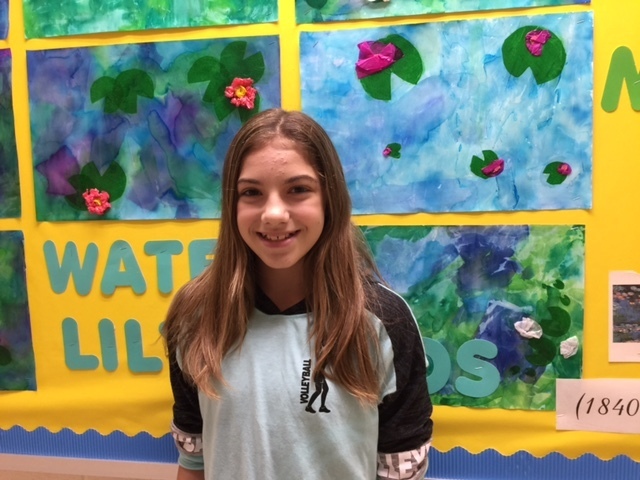 Congratulations to Lauren Whan, Garfield Middle School Seventh Grader, on being selected as the Student Spotlight. Lauren enjoys working on good grades and spending time with her family and friends. When Lauren graduates she wants to become join the police force. Creativity is the most important Core Value to Lauren because it makes her think outside the box! Congratulations Lauren on being selected as the Student Spotlight!